Inspired by her love for traveling, the miles of trails she has hiked and the summits she has reached, Abigail Jones desired nothing more than to take those memories with her. She began sketching her favorite mountain ranges and the architectural skylines of the cities she passed through. Her desire to document these scenes spawned into sketches of friends' and family's favorite places. She wanted to gift these designs in a unique and functional way, which led her to the idea of transferring her designs onto Nalgene water bottles. This has developed into a commercial venture. Customized Nalgene water bottles are now available for purchase. 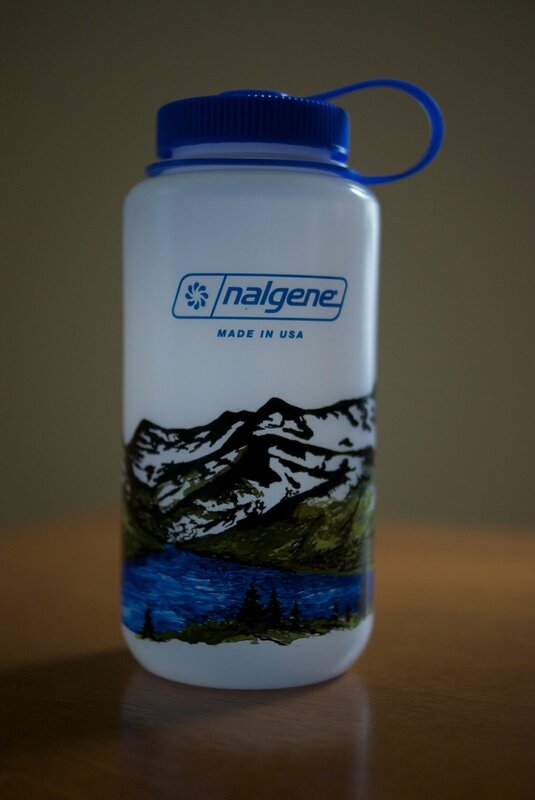 Visit the "Shop" or "Contact" section to order your customized Nalgene.